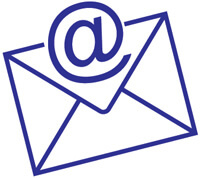 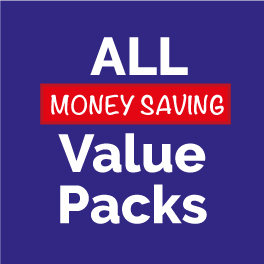 Get more for less and bulk buy for your school with our vast range of value packs. 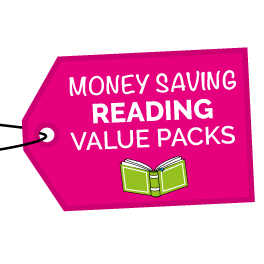 Choose from a selection of Merit Sticker Packs including Scented, Stars and Superstars, Shiny and Sparkly, Reading and Writing and Maths Stickers. 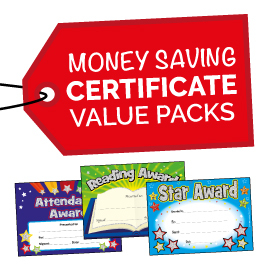 Last year we also introduced School Certificate Value Packs for Attendance and Head Teachers, plus our favourites of Scented Certificates and Gold Silver and Bronze which are make great rewards for your School Sports Day Event. 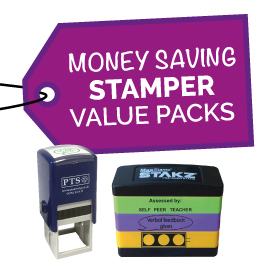 Also see our new Stamper Value Packs.